As the weather started to heat up, we featured healthy and delicious frozen desserts for your family. First up was an easy, Skinny Funfetti Milkshake that your kids will love. 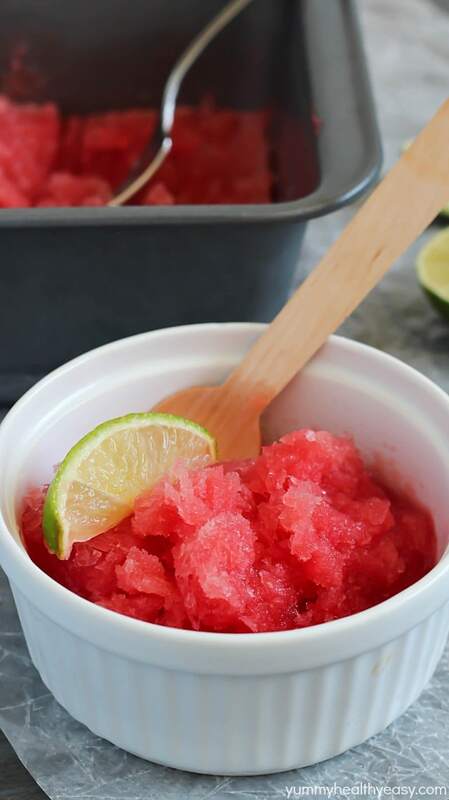 This Watermelon Granita is a refreshing way to eat your summer fruit. Make Roasted Banana Coconut Ice Cream to satisfy your grown-up dessert cravings. These Skinny Cookies & Cream Popsicles will save you the trip to the ice cream shop. 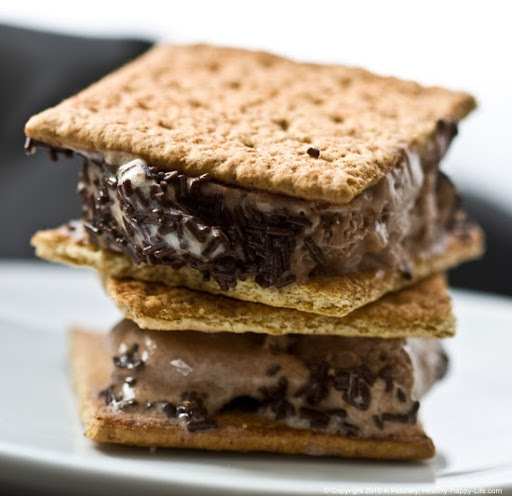 Whip up a delicious Vegan Smores Ice Cream Sandwich for warm summer nights. Chocolate Drizzled Frozen Fruit Skewers are the perfect kid-friendly snack. This rich Nutella Frozen Yogurt is also surprisingly healthy.